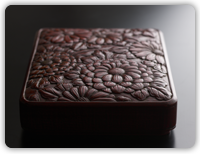 Kamakura-bori―Exquisite handicrafts by a supreme fusion of carving and lacquer art since Japan’s middle age, Kamakura era. 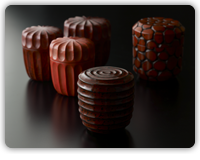 It’s one of the most demanding and fascinating handcrafting techniques. 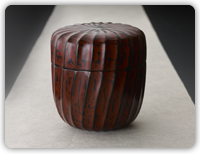 It has a boundless creative possibilities through sculpting and lacquer art. SEIRYU is the Kamakura-bori school which made a new stream in it.